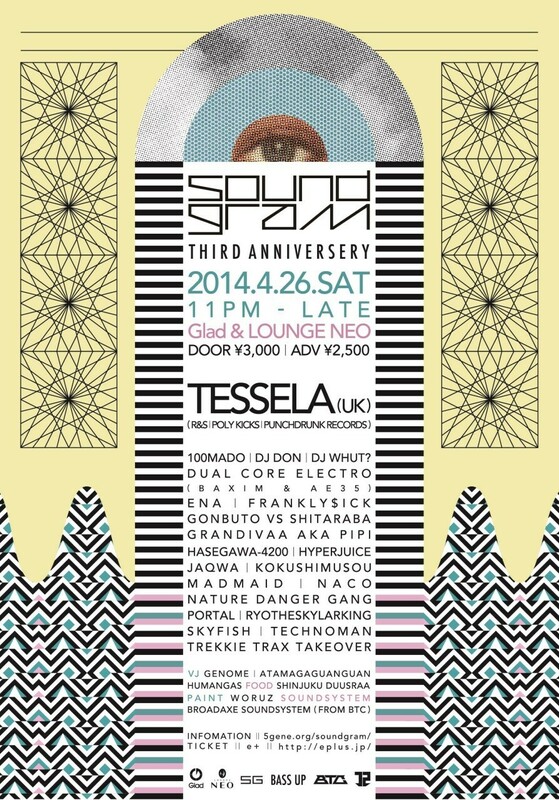 ARTISTS: Tessela, DJ 100mado, ENA, SKYFISH, technoman, 国士無双, PortaL, JaQwa, HyperJuice, DON, AE35, BAXIM, madmaid, TREKKIE TRAX CREW, Gonbuto, shitaraba, VJ GENOME, WORUZ. TECHNO / JUNGLE / DUBSTEP / GRIME / JUKE / ELECTRO / DRUM & BASS…etc. Bass Music producer from Tokyo, ENA is a major player of the Japanese underground Dubstep and Drum & Bass scenes for more than a decade. 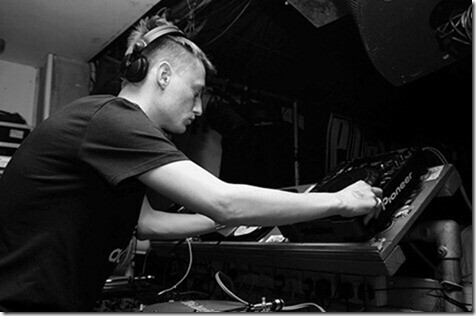 Taking influences from early Drum & Bass productions, Rave sound and Abstract Hip Hop, quoting names such as Photek, Krush, Source Direct and Renegade Hardware, ENA is recognized for his tight production technique and massive audio dynamics, as well as for his Djing selection and technical quality. Uncompromising, forward-thinking and unique, his releases on 7even Recordings, CX:Digital, HE:Digital, Hymen, Horizons Music, supported by Loxy, Rockwell ,Sabre, Consequence, Distal and Peverelist to name but a few, have pushed his profile on the international scene, notably being asked in June 2012 by Resident Advisor to provide the episode n°313 of their acclaimed RA pod cast series.